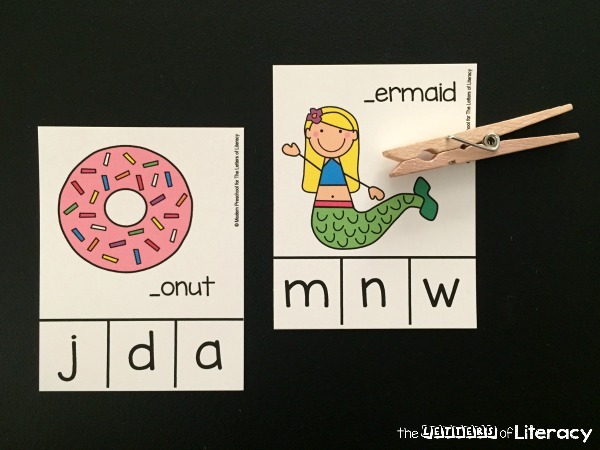 Instead of using flashcards to practice letter sounds, try different activities that are fun and engaging. 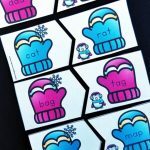 Our Initial Sounds Clip Cards are easy to prep, can be played independently or in a small group, and give choices so you don’t have to come up with the answer blindly. 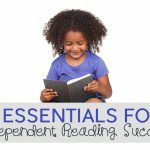 Early pre-reading skills are so important to master to create a strong foundation to build on. 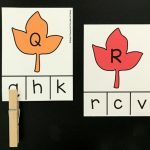 Preschoolers and kindergarteners who can recognize their letters and have moved on to letter sounds benefit from all kinds of practice. 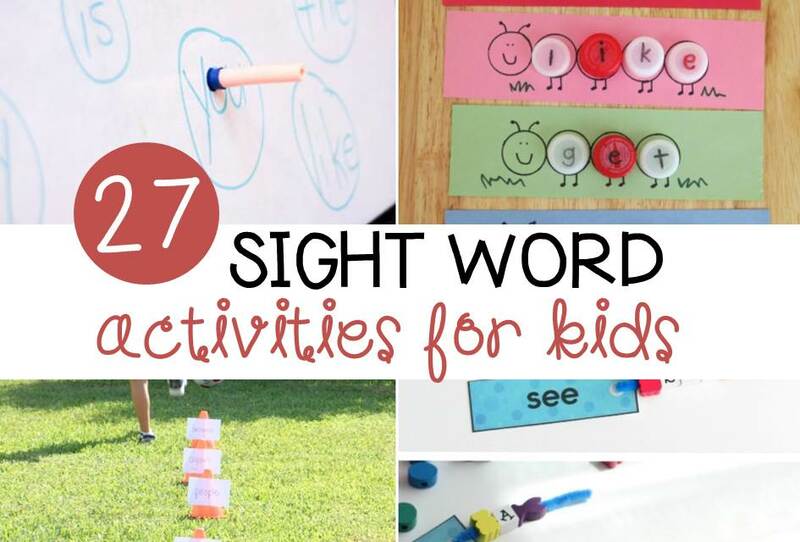 This super low prep activity includes 26 clip cards. Each clip card has an image on it that begins with one letter of the alphabet. 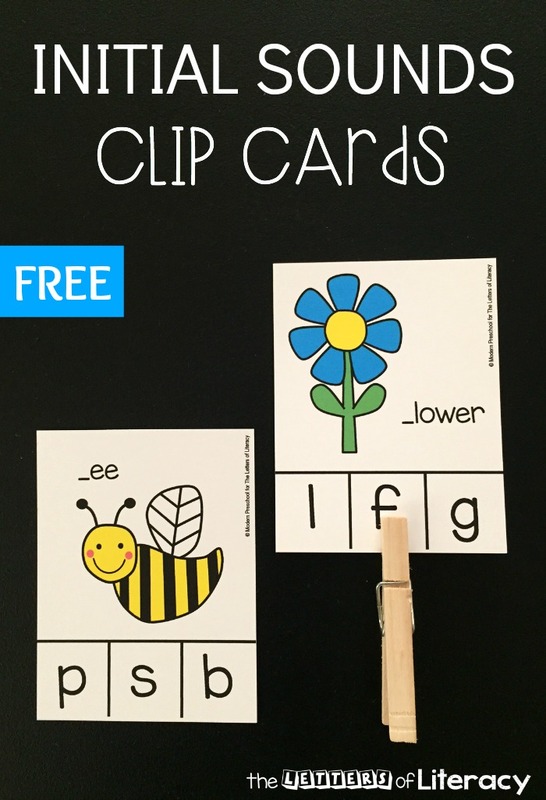 Print out the Initial Sounds Clip Cards on cardstock. 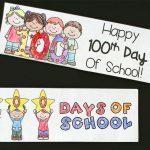 Laminate the cards before cutting them all apart. This will save you a step! 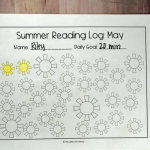 I’m never a fan of cutting out printable activities twice unless there is a real good reason. 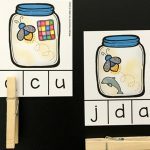 I like to use trays or baskets in my classroom for clip cards. I will divide them up on to different trays for multiple kids to play at once. 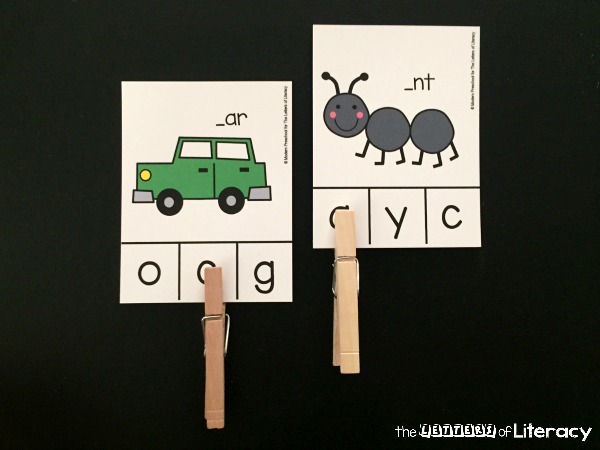 Add enough Letter Recognition Grab Bag Activity – The Letters of Literacy for each of the cards in the basket or tray, and that’s it — it’s time to play! I’m a huge fan of introducing learning centers during circle time. I use this time to gauge which kids understand the activity and which may need a little more one on one time during centers. It’s also helpful because my preschoolers imitate how I do everything, down to the inflection in my voice. So how I practice figuring out the initial sound will be how they practice. So for example, I would pick a card and say the word. When saying the word, I’m big on over exaggerating the initial sound for my preschoolers. Some yell the letter right away, and some repeat the sound. After that we work together to figure out the letter. 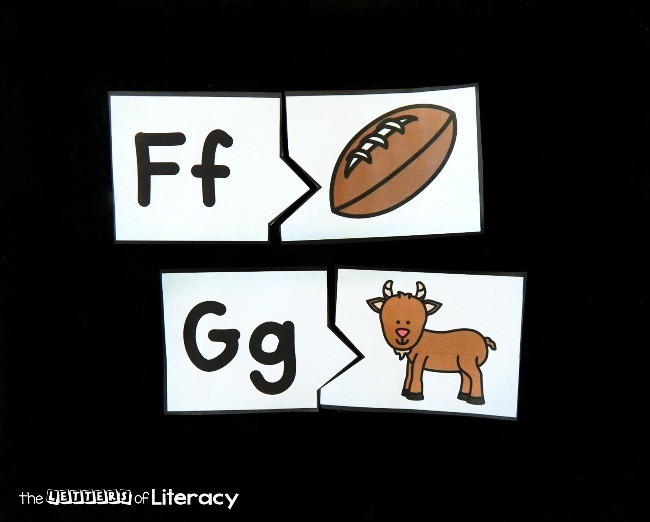 Sometimes working backwards through the other letter sound choices on the clip cards helps figure out the correct answer. Add each sound to the beginning of the word. When it sounds funny, it’s not the answer! To make the an independent learning center, write the correct answer in pencil on the back. This will make the activity self-correcting. Ready to have some fun with letters? 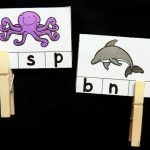 Grab your Initial Sound printables by clicking the blue button below. 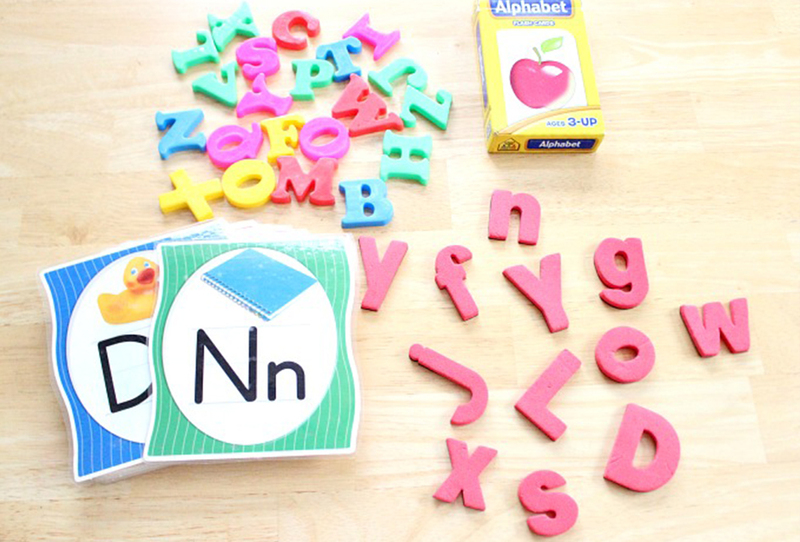 Then hop over and give our Letter Recognition Grab Bag Activity a try!